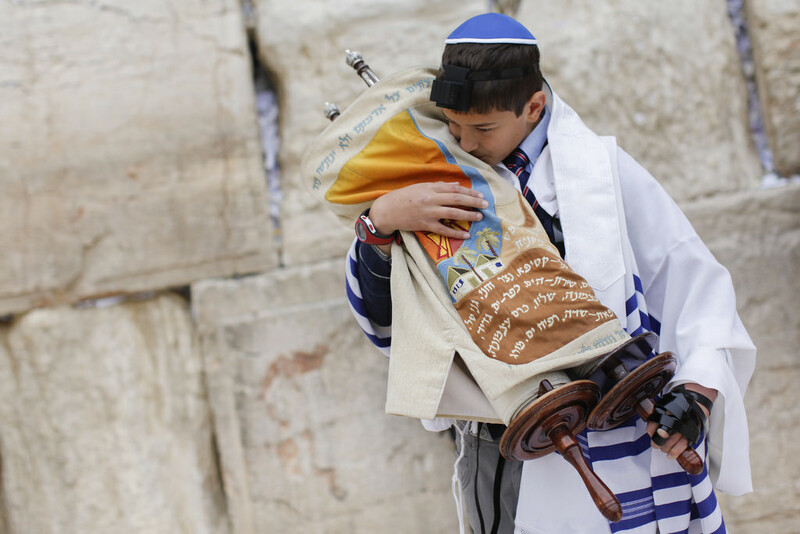 Worries melt away after unforgettable Israel bar mitzvah – J. Six duffel bags lay waiting at the front door, like six enthusiastic but well-behaved children, ready to go. One remained open, just in case. I spied a beloved stuffed animal squashed into a corner, and the sleeve of the raggedy T-shirt I told him not to pack peeked out from a pile of socks. That looked like way too many socks. “Can I close this?” My husband was ready to go, too. I knew he was anxious about transporting the six of us and all of our luggage across the world. So was I. Not for the first time, I wondered if it was worth it. Even though one of the best things to happen to the Bay Area is the now-direct flight from San Francisco to Tel Aviv, it felt like we had embarked on an endless and strangely unknown journey. Suddenly I wasn’t at all sure we were doing the right thing. We were en route to Israel to celebrate my son’s bar mitzvah during Hanukkah. 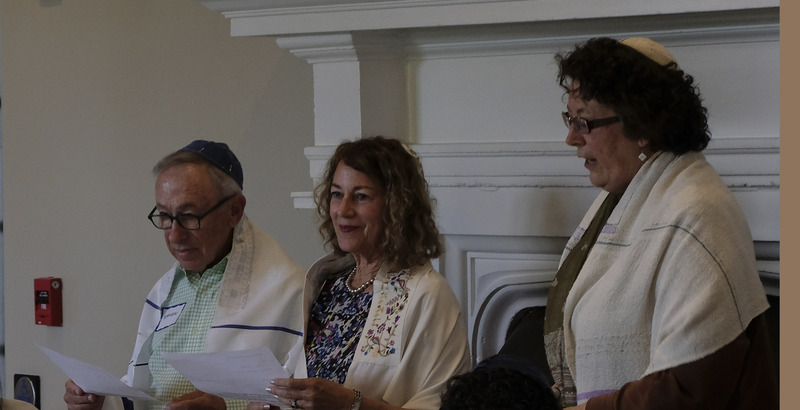 He had spent the past year preparing for this important day, learning how to sing his Torah portion and delving into its meaning with the rabbi. Like all bar mitzvah boys, he had worked hard at mastering the trope and understanding what it meant to reach this milestone, and I knew he was both excited and nervous. As was I. From afar, we had planned what we hoped would be a special celebration at the Kotel in Jerusalem, but of course we had no idea if anything would work out as planned. What if we couldn’t find a Torah that morning? There are dozens of bar mitzvahs celebrated at the Kotel every Thursday; what if we couldn’t find a good spot? What if our friends and family couldn’t find us? And this winter was a particularly wet one in Israel — what if it rained? As we dragged our bags along the wet sidewalk to the line of taxis at Ben Gurion Airport, I fleetingly wondered if perhaps we should’ve done this at home in California. The sky that bar mitzvah morning was bright and blue, the air cold and brisk. I shivered in my jacket and my cousin wrapped her scarf around my neck. We stood together and watched my son recite the blessing before reading the Torah. 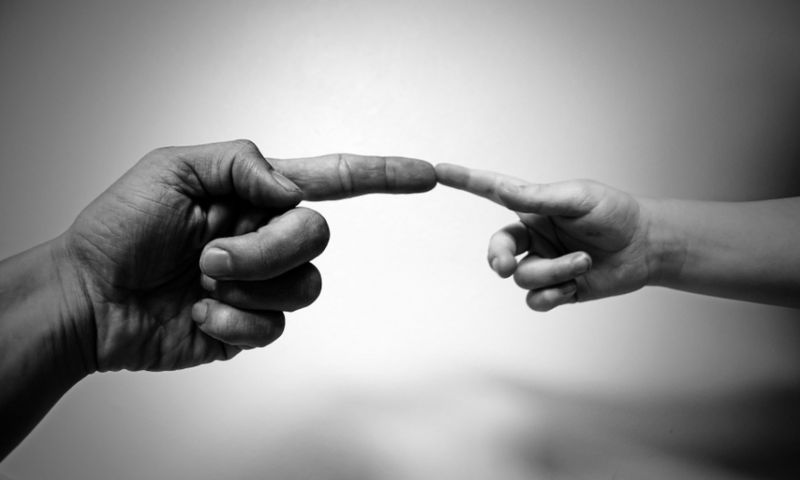 His father and grandfather stood proudly on either side, as if to guide him along this spiritual journey, and uncles, cousins and friends surrounded him in a circle of warmth and love. The fringes of his tallit waved gently in the wind, and behind him the Western Wall rose large and impressive, as it has for thousands of years — an enduring testament to our customs, traditions and beliefs. I tore my eyes away from my boy for a few minutes and watched the celebrations happening around us. I counted at least five bar mitzvahs near us, and a large group of young girls danced in a circle close to the wall. I spied a chuppah procession slowly making its way along the plaza. Tears, laughter and jubilant cries of “Mazel tov!” filled the cool air, and through the noise I heard my son’s voice singing the end of his portion. “Mazel tov!” we clapped and yelled as we showered him with candy and wishes of love and happiness. My mother and sister kissed me, aunts and cousins hugged me, and complete strangers joined our festivities and wished us and our man of honor well. Holding the Torah firmly in his arms, my son looked up at me, his brown eyes shining in the bright, winter sun. He stood there below the Kotel, handsome and proud, now a Jewish man and part of a great, worldwide Jewish community. The journey from the East Bay to Jerusalem and back again is a long one. As we trudged up the stairs to our front door, lugging bags filled with Wissotzky tea and halva from the Carmel market, I remembered my apprehensions at the beginning of our trip, and what if everything didn’t go according to plan. What I hadn’t planned was the tremendous connection we all felt as we stood at the Kotel on that cold, sunny Thursday: to each other, to our history, to the land of our people, and to all the Jewish people celebrating bar and bat mitzvahs, weddings, togetherness, not only at the Kotel on that day but every day around the world. More than worth it. 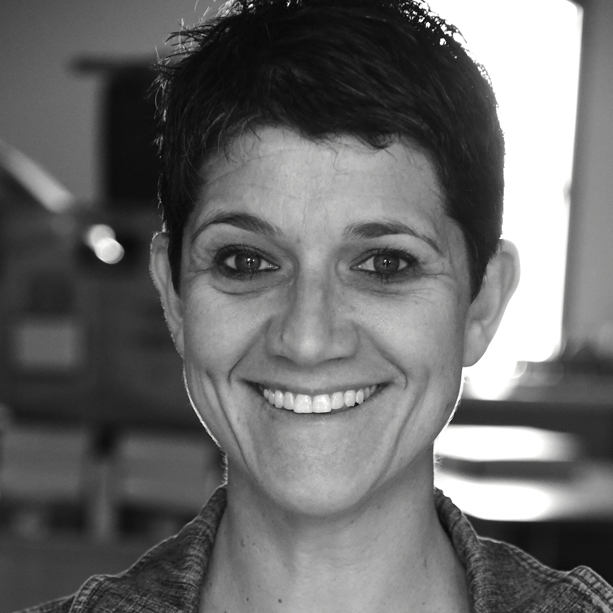 Nicki Gilbert is a writer, Alcatraz swimmer and country music lover who lives in Piedmont with her husband, four kids and dachshund puppy. Her blog is RedBoots.me.